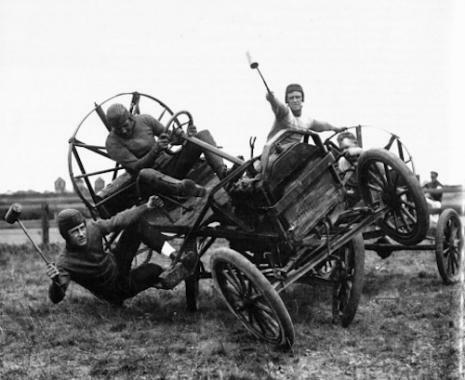 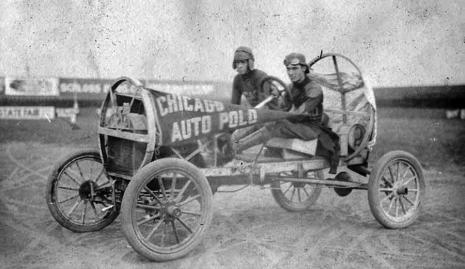 A Ford dealer from Topeka, Kansas named Ralph “Pappy” Hankinson, was finding out a way to sell more cars and he came up with a berserk idea to play polo while driving cars. 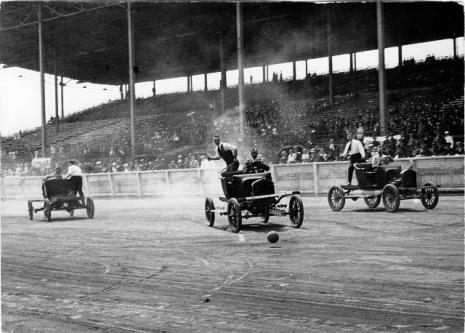 It became a sport from 1912 to sometime in the early ’20s. 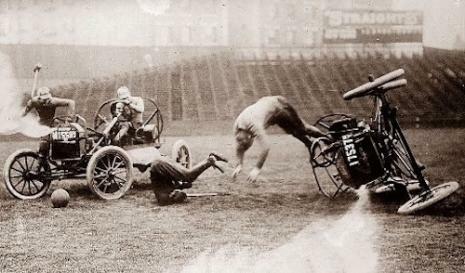 We know of polo played on sentient animals like horse or camels that try to prevent from crashing into each other, while the guy riding focuses on the game. 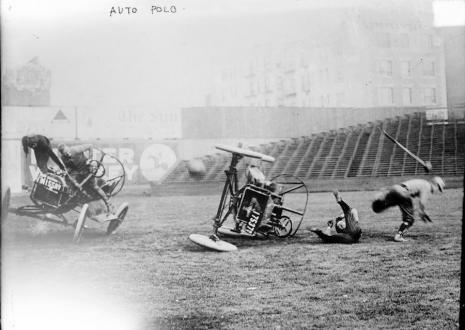 However, in Auto Polo, concentrating on the game causes one’s car to crash into other players quite often. 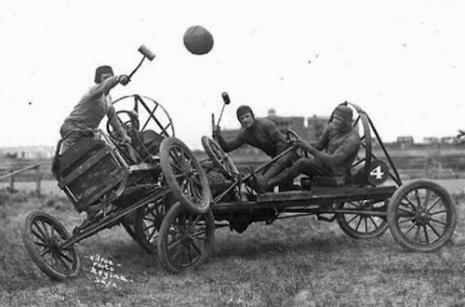 Nevertheless, it did manage to sell cars perhaps due to players needing replacements. 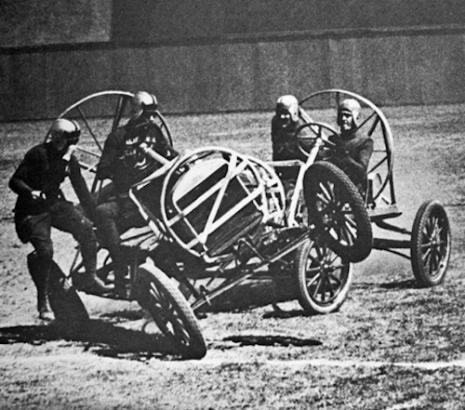 Hankinson’s plan did not only work, it also became a popular sporting event instantly. 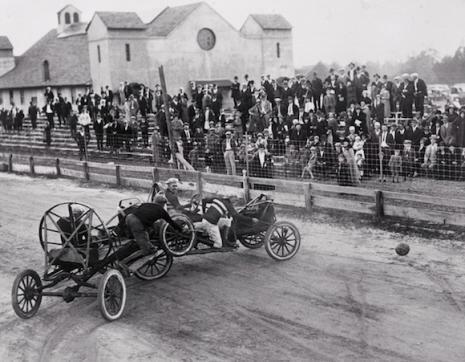 Not only players were at risk of serious injury or death but the spectators as well who flocked such events. 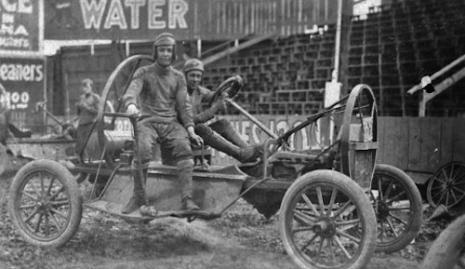 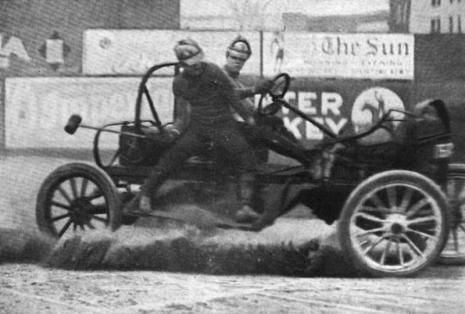 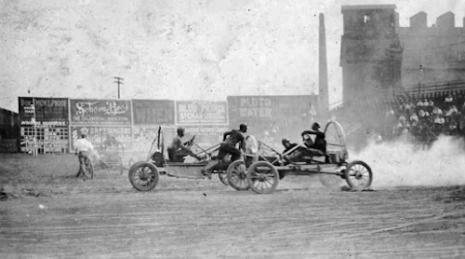 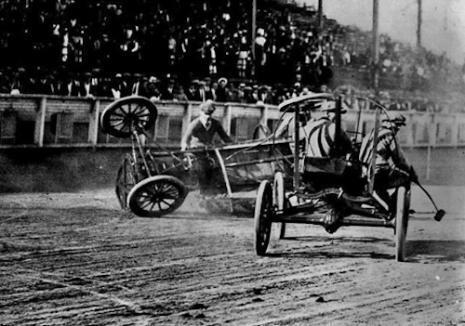 Auto polo matches were held across the country and around the world, and the first major exhibition was held in Washington D.C. in 1912. 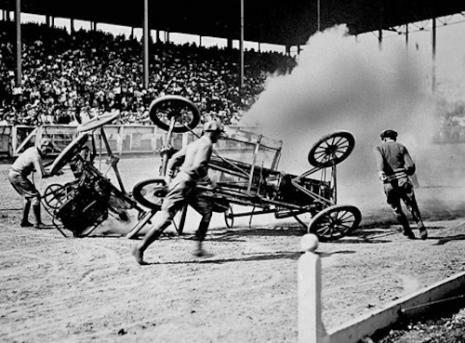 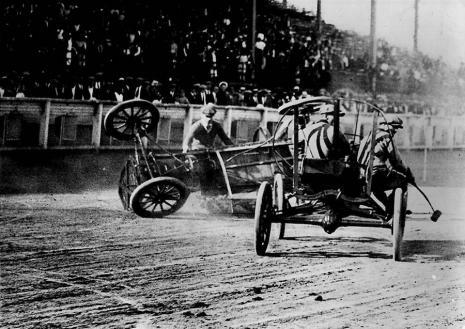 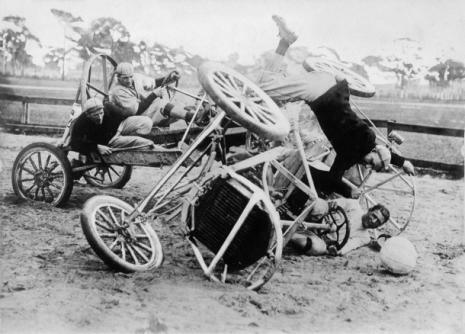 The downright brutality of this relentless sport meant that cars would regularly have to be replaced as they would oftentimes give up the ghost while the match is ongoing and also because the main attraction of the event was the high probability of cars crashing into each other. 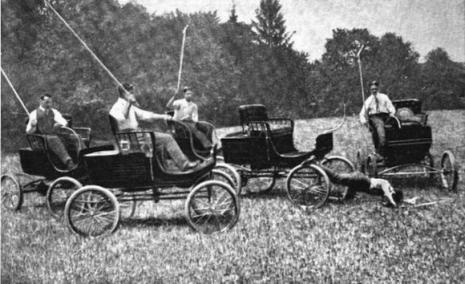 Here's a footage from 1915 of an auto polo match in Hibbing, Minnesota (please turn down your speakers unless you like the old-timey jams).